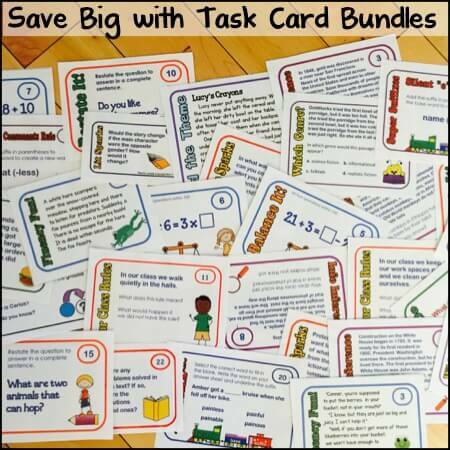 Recently, I created two sets of math test prep task cards, one for grade 3 and one for grade 4. 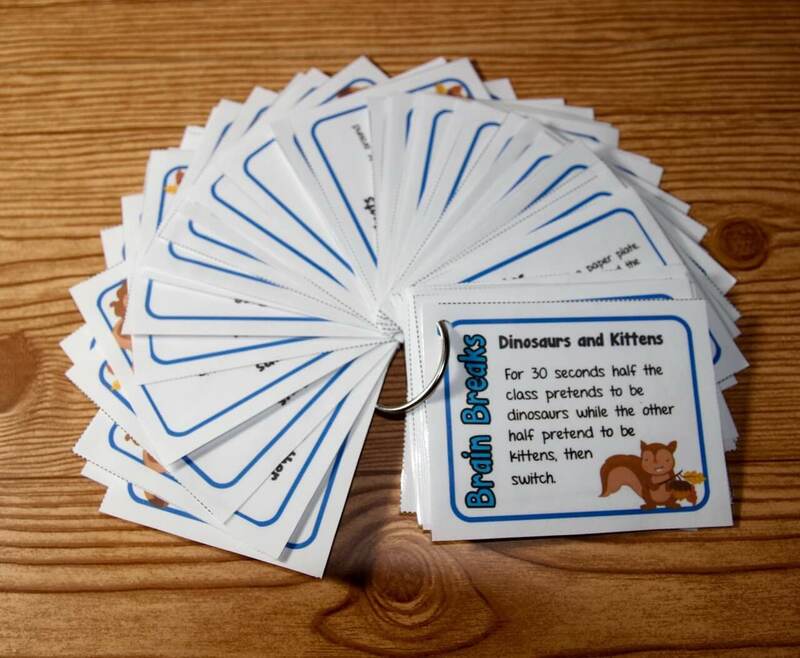 I designed the cards to align with Common Core Standards, which, quite honestly, was not an easy task. 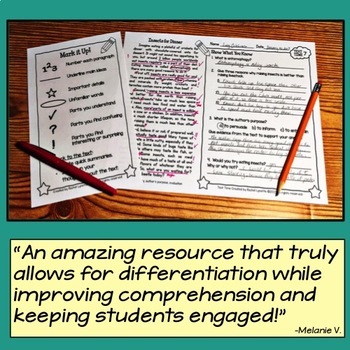 My understanding is that the Common Core Standards should be more than just checking off skills – students need to have a deep understanding of the concepts and be able to apply them to real-life situations. So, I tried to design my questions with that in mind. The result was two very challenging sets of cards. I have spent the last few days working on grade 5, but I have decided to stop working on it as I am now conflicted about what I am actually creating and how it is contributing to a possibly broken system. 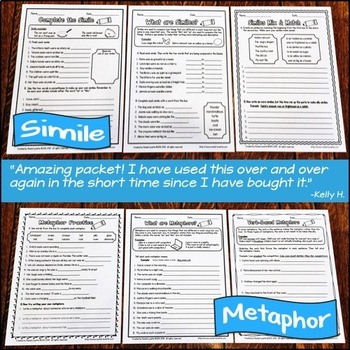 I have never been happy with the amount and importance of standardized tests in our country, so I was already a little uneasy about creating test prep cards (I started creating them because a principal requested them, and I knew they would sell well). Then I read this article in the Washington Post. The article is written by New York principal Carol Burris, who at first embraced Common Core but is now upset because the standards themselves are being driven by testing, and teachers are being evaluated by those tests. Further, often the content of the tests is far above grade level, setting both student and teacher up for failure. She notes that children now spend time prepping for tests that could be spent in meaningful learning activities. Fullan told us that the present reforms are led by the wrong drivers of change — individual accountability of teachers, linked to test scores and punishment, cannot be successful in transforming schools. He told us that the Common Core standards will fall of their own weight because standards and assessments, rather than curriculum and instruction are driving the Common Core. He explained that the right driver of school change is capacity building. Data should be used as a strategy for improvement, not for accountability purposes. The Common Core is a powerful tool, but it is being implemented using the wrong drivers. Whether Common Core will fall or not, I have no idea, but I am clear that the system is not in the best interest of our children, and I don’t want to contribute to it. 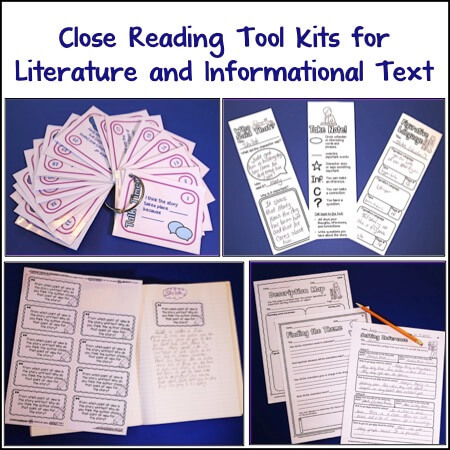 I know that test prep materials help teachers, which is why I made them in the first place…but ultimately, are these materials helping our children? Please understand that I am not in anyway blaming teachers. I know that your kids have to pass those tests and that often your jobs depend on it. But, mine doesn’t. Please read the article, which is called, “Principal: ‘I was naive about Common Core.’“ and share your thoughts. Agree? Disagree? Am I overreacting, or is this something you experience in your own district? I look forward to your comments. 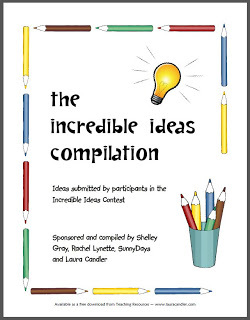 Squeezing in Test Prep Mastery of the Common Core State Standards Shifting Gears in the ELA Classroom Creating Easy Center Management Free Incredible Ideas Ebook! Kuddos to you! I read that article last night, and it complete describes what we are seeing in Florida. I teach first grade and we are required to "benchmark" test in reading every 6 weeks and 3 times a year in math (most of the questions cover skills that have not yet been taught). My poor kids break down in anger or cry when we administer these tests. Who can blame them, when they are asked to sit for an hour or 2 and fill in bubbles to reading passages that are beyond what they are currently reading or math skills that they haven't even been taught? It's crazy. As teachers, these benchmark tests tell us nothing. There is no data to be gained when the tests are not covering the standards previously taught but test the end of the year expectations. I totally support your reasons for not creating the task cards. I am a firm believer if you are teaching what the standards, set high expectations, and teach your kids to do their best, the kids will learn and perform. I give up very little time to "prep" my kids for the tests. I know some will shine and some will not on the end of the year test, but I also know tests do not prove what they have learned during the year. 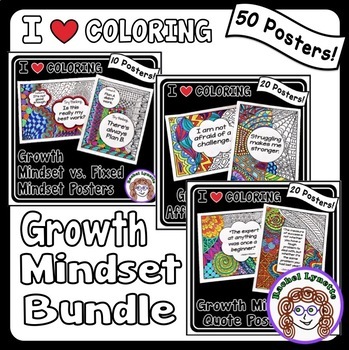 I keep portfolios and support my teaching and their learning with these. In my district, as long as I can prove their growth, the end of the year test doesn't matter. Rachel, I don't thing you are overreacting. You are following your beliefs and your heart. I read the same article this week and shared it with my teacher friends. Times are tough in education right now. I totally agree with Ms. Smarty Pants post. 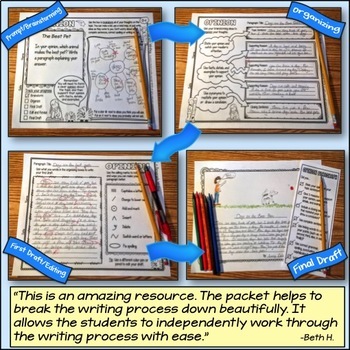 She is lucky that all she has to do is keep portfolios of her students and provide evidence of growth. It's not like that where I teach. It's all about the test for a large portion of our evaluation. I will provide some instruction time for test prep and after that my philosophy will kick in, and I will remind myself that we're educating complex beings and one test will not show the depth of their capacities and capabilites. As a 25 year veteran teacher in Louisiana, I can say that retirement will happen MUCH sooner than I anticipated. I wanted to teach 34 full years (until my baby was through my middle school), but with the new "assessment" baloney, I can't do it. Teachers have NO control over that child's intentions on test days. Most will try to the best of their ability. However, a 13 year old should NOT be in charge of my job and have the ability to "get even" because I reprimanded him a month ago. That article stated what so many of us are feeling these days. Our students are stressed, the teachers are stressed, administrators are stressed. That being said, at some point we have to help our students be comfortable when the tests roll around. One reason I like your task cards is to practice difficult questions without it feeling like worksheet pratice. I am not a classroom teacher; I work with small groups and as a teaching coach. 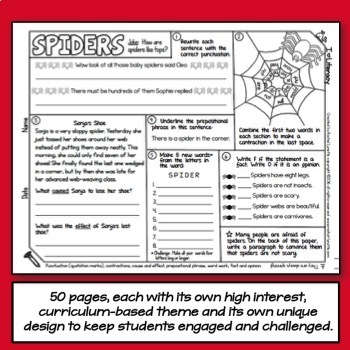 The kids work on the questions either alone or with a partner and then share what they did, while we have discussions. I'm proud of you for taking a stance, but am disappointed to not have more resources lke these available that the kids enjoy working with. Thanks so much for all of your comments….I feel so badly for all of you and your students! 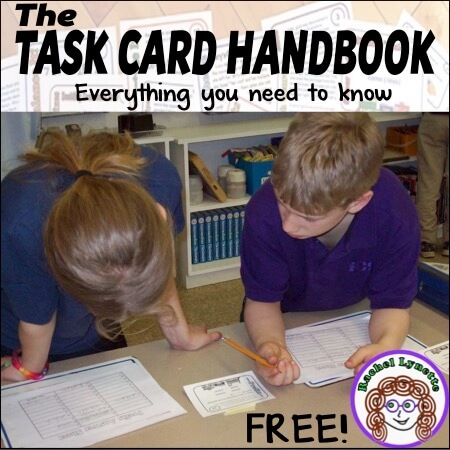 Anonymous, I am still making task cards, and even ones that address specific skills, but not the ones like the two I mentioned at the start of the post that are specifically designed for test prep. 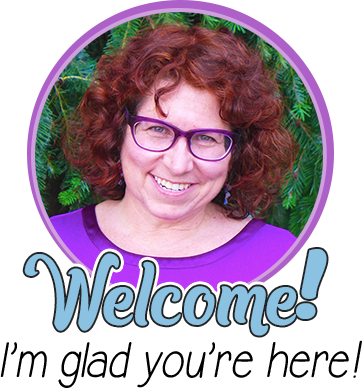 Rachel, this is a topic that we educators are facing in the classrooms on a daily basis. The CCSS are here for now, and the rigor and demand placed on our students is unbelievable. We seem to be moving away from a nation that was built on creativity and ingenuity, to a nation that wants to be like the others. That is not how the US became what it is today. Good for you for voicing your concerns! They are echoed by teachers across the United States! About three weeks ago, I felt like a deflated balloon. I woke up not wanting to go to my classroom (which RARELY happens) because the realization hit me that I am know longer advocating a love of learning as much as preparing children to take tests and administering said tests. SRI tests, Benchmark tests, MSA tests. Once a month I am administering some kind of test to these kids and when not giving the test, preparing them for the test. When NOT giving the test, I am involved in making mini-lessons and assessment type questions (Learning Cycle questions) to analyze the data of these skills that will be on Benchmark tests which may or may not indicate how kids MIGHT do on the state test. I used to LOVE to teach and the creative activities that allowed my students to LEARN and DISCOVER. I pray that before I leave this profession, I see a return to what teaching is suppose to be: instilling a love of LEARNING into young people. I had not given much thought to retirement until this year. I may give it a year or two and hope that the people advocating these changes will see the error of their ways and allow the love of learning to become an important part of education again. Thank you for sharing this article and for taking a stand. I totally agree with your feelings. I am a special ed teacher, and we are ALMOST finished with our yearly state testing. Yes, I get to read the math part of the test sessions to my students, but the types of questions this year are different than in past years- they threw in some common core types of questions along with the other ones (just like our NWEA MAP testing did this year) Someone did a comparison for us on how the "regular" state test and the common core format to come compared based on last year. They gave us % of those who met and exceeded on the "regular" test of last year, and then calculated that to the % who met and exceeded based on the change to common core. Our meets and exceeds went from about 93% in math to about 54% in math. That was a disheartening thing to hear. When will those who think they know everything about children and education open their eyes and realize that we need to teach children, not spend the year prepping them to take test after test after test to "prove" that they can figure out things they have not learned, and the textbooks we have don't hit the areas that we are supposed to teach (according to CCSS)- Our books, even though not that old, are already out of date/line with what we will need to be doing- good thing teachers can get creative. Too bad many of the people who have pushed for the CCSS across the US have either never been in education or haven't been in education for a while… Oh well, off my soap box. I thank many of the awesome teachers I find online who help me as another resource to fill in the spaces that are missing. I agree w/ you 100%. I am to the point of opting my son out of these stinking tests b/c I think they are cruel punishment for them as well as for his teacher b/c it's insane the amount of time we benchmark test, field test, EOG test, etc. I won't opt him out only b/c I also teach in the same district he attends. I do however, agree that this testing business if for the birds and we need to start taking a stand as educators, parents, administrators, etc. against this testing baloney. KUDOS to you! As a 2nd year teacher, I honestly feel as if I am a Data Manager and File Clerk as opposed to a teacher… there is no more fun in learning , these children barely get a grip on something and then they are tested on it. The practice time is extremely limited. I am also a parent of a 1st grader and he is just as stressed as I am! I remember back to when I was his age and how much I loved going to school and the fun learning we did and feel as though he is missing out on so much! These poor kiddos are so over assessed!!! Well, I have to say I have some concerns about what is going on with education today. Have you read Diane Ravitch at all? She shares some very interesting information. I used to have a hard time imagining anything but sending my own children to public school but the more time goes on… the more I understand the benefits of homeschooling as far as being able to teach for the purpose of learning and not for the students passing tests and you getting a good evaluation. I concur with all of you, so… why aren't we standing up to all of this? We need to speak up as a group. I am so sad to hear this. 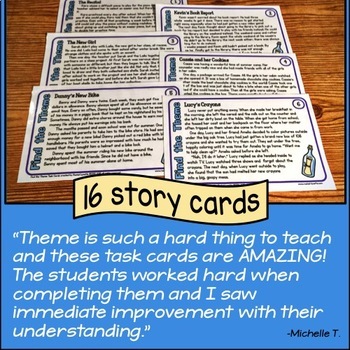 I'm a learning support teacher and your task cards are WONDERFUL to help me fill in the gaps for my students….because as we all know each child has their own gaps and none correlate! 🙂 Your test prep cards are very helpful (we used them yesterday actually!) but I hope you continue to make "regular" task cards! After reading this post, I couldn't agree with all of you more. We do our best to EDUCATE, not to give finite skills that are unconnected to meaning, learning and growing. Students can learn to take a test, but do they understand the concepts? At our school there is so many tests. Students are stressed, teachers are stressed, and administration is both stressed and applying more pressure. This is definitely not the way to educate students. Thank you for be so brave and posting your feeling for a much needed discussion. Our district adopted the use of core standards and standards based grading. They rolled it out with a new report card k-12, without ANY supports in place. It's been a nightmare! I'm just glad that my classroom has a door, and I do what I can to protect my charge (students) from the uselessness of all this testing, and continue to do what I know best. Thank you for this post…the testing season is upon us, but we can ALL remember to be smart and professional about it. After reading your thoughts yesterday, it was on my mind all day. I think we all wish testing as it stands for us in the 21st Century as a 20th Century residual would end. As states move to clear the slate and create new tests based on common core, it's sad that many of these tests look about the same or the quality has drastically changed because of how quickly they had to be drafted (a pig with lipstick on anyone?). However, after reading all of the comments, I am pretty proud to be in a district that has finally awoken and stopped enforcing multiple-choice benchmarks on students and teachers and classroom time! 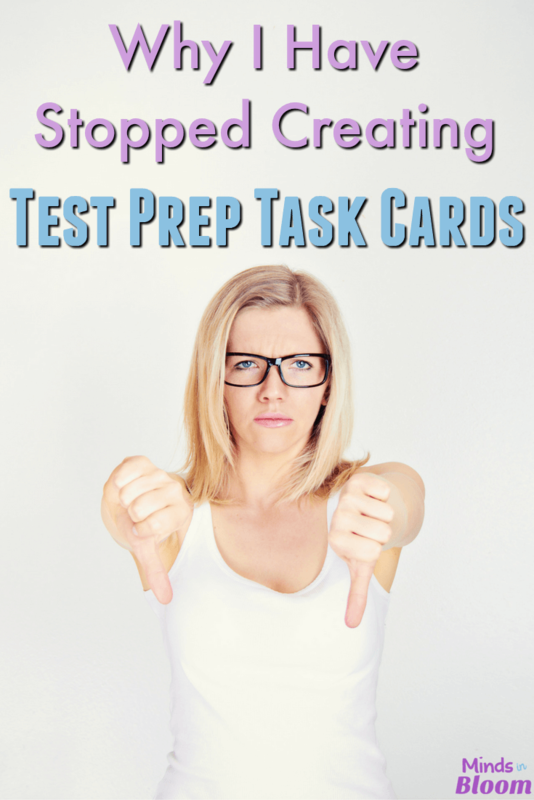 I just posted my thoughts about "test-prep." I hope you will stop by and read. I am proud of you to stop and think about what you are making and whether or not it contributes to the broken system. It's crazy that while taking a mental break from creating multiple choice questions myself for my third graders, I found this post! I agree that it is ridiculous that our kids have to do this, but it is the reality that for now, they do. I teach in Texas at a Title 1 school and our school depends heavily on our state assessment. Under AYP this year 87% of our students must pass the test. Crazy. We all know as teachers that all children are different. That one test does not determine how successful they have been that year or what they have learned. But the sad reality is, I HAVE to prepare my kids for that test. I have to. And I have seen after several years in the classroom, that some students truly do get confused and over-think on multiple choice tests. These tests are designed with tricky wording that kids stumble on. As their teacher, I owe it to them to provide them with multiple opportunities to practice and feel successful. Until these tests go away, it's what I have to do. I wrote a post yesterday on testing. If you are interested, you can read it on my blog. Good for you. I love the idea of everyone having the same standards because it creates such an amazing opportunity for sharing ideas with teachers from all over the country. That being said, I have had a problem with the common core since it's beginnings. I am not sure that they are developmentally appropriate. I also feel like (with everything that is going on in the world), that it is a way to show that the schools are failing. I really feel that the "reformers" are out to close down public schools in order to make a profit. I am a teacher and a parent, and all of this incessant testing is taking a toll on everyone. My son took 16 different standardized tests (some mandated by the state,some by our corporation) when he was in third grade. His teacher spent a majority of the year on test prep, remediation and test prep. My son started hating school in third grade. I certainly don't care about his test scores. His teacher doesn't get them in time to do HIM any good, so why is he taking them? It's really interesting reading all the comments on this post. I live in New Zealand so our system is quite different (at this stage) however we are beginning to move towards a system like Common Core Standards and most teachers here are not in favour of it! We have had what we call National Standards introduced which has altered the way we test and report… however at this stage we don't have quite the same level of rigorous testing as you seem to. The levels our kids get (where I teach anyway) are still based on an OTJ (Overall Teacher Judgement) which means as long as we have evidence and can justify our decision, the mark that goes on their report card is up to us and is in general a much better reflection of their actual level than a test score would be. The government however has been talking about introducing "Performance Pay" in which our salaries will be based on how well our kids do against these "National Standards" This of course is a horrific idea as there is so much more to take into account when evaluating a teachers performance than the test scores of their students.